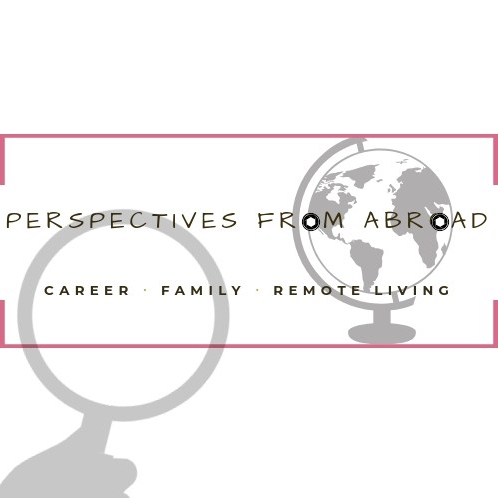 Perspectives from Abroad – Page 10 – Career. Family. Remote Living.